With 1,980 design submissions from every corner of the globe including Brazil, Egypt and Nepal, there is a vast selection of artwork to explore. 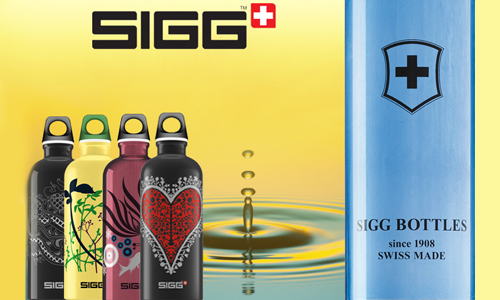 What: After a wildly successful launch on February 9th, the SIGG Design Contest with TalentHouse will now be open to the public for community voting. With 1,980 design submissions from every corner of the globe including Brazil, Egypt and Nepal, there is a vast selection of artwork to peruse and explore. When: Voting begins March 30th, 2012 at 10am PST and ends on April 9th, 2012 10am PST. One People’s Choice Winner along with three additional winners and three runner-ups will be chosen by Sarah Backhouse and SIGG’s panel of judges, and announced before Earth Day on April 23rd. Visiting an isolated land that keeps its ancient religious festivals alive.